Here it is, a full round-up of our first week of Brighton Festival and Fringe 2018, as well as our recommendations for upcoming shows. Have we missed anything? Get in touch. 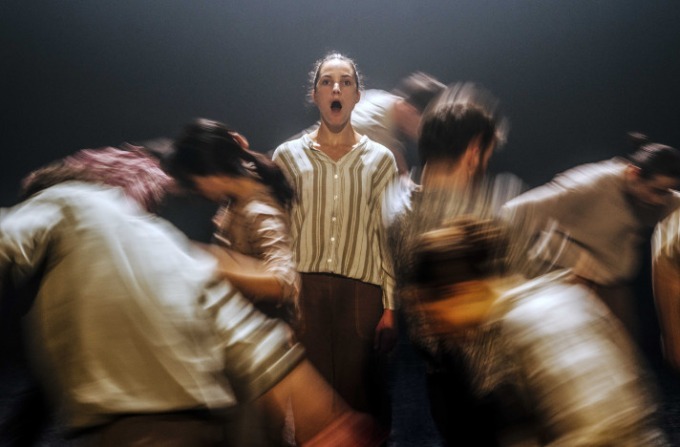 Hofesh Shechter returns to Brighton Festival with Grand Finale, a spellbinding paean to mortality and the cycle of life. 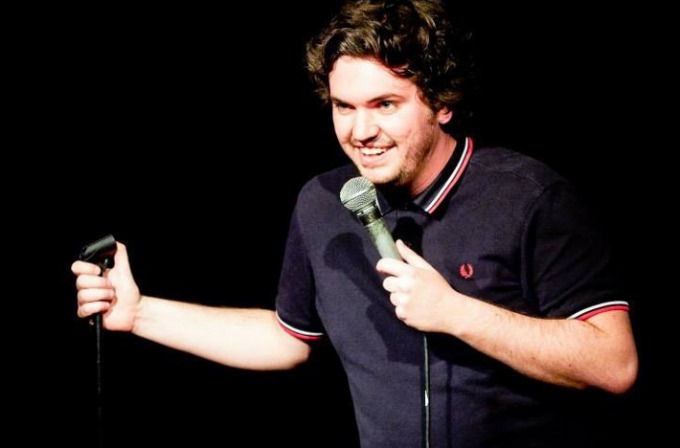 Uniting deadpan delivery with a waspish wit, Brighton comedian Joe Foster's new show Let's Get Cynical won over The Warren. 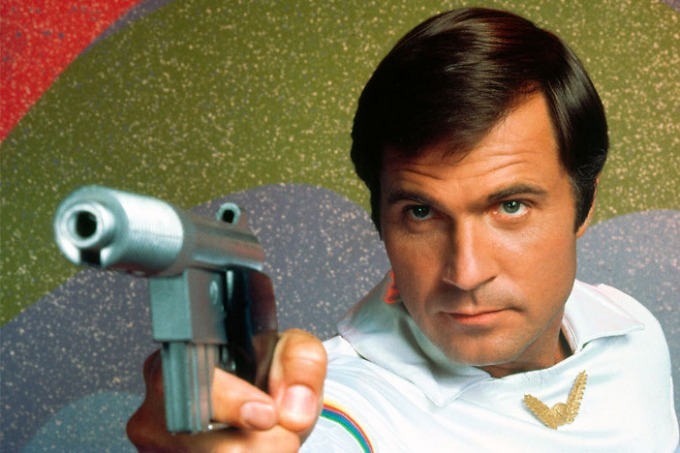 The UK Pun Champion is in Brighton with his show Callback, featuring seagulls, robots, eggs and Magnum PI. On the first day of Brighton Fringe, an enthusiastic whirlwind of interactive sketches came up against a small and introverted audience. Who won? Brodi Snook's new show Babe was well-received at The Warren, but it's hard to be cool when you're in a shipping container on the hottest afternoon of the year. 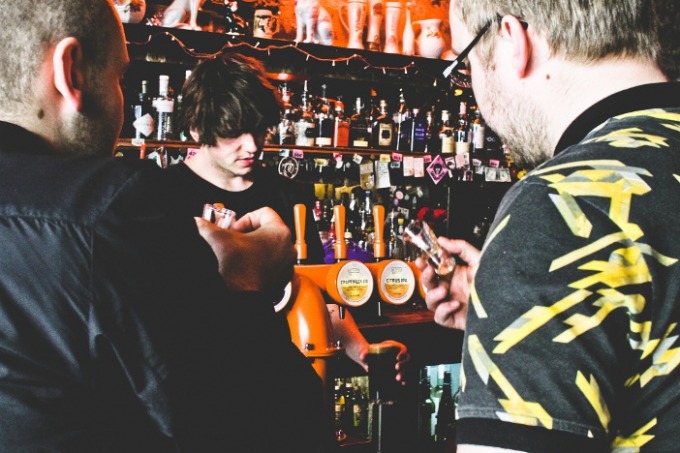 Over a hundred beers from pale ales to porters, from eighteen breweries, over fifteen city-centre pubs. We're pretty sure this adds up to a good time. 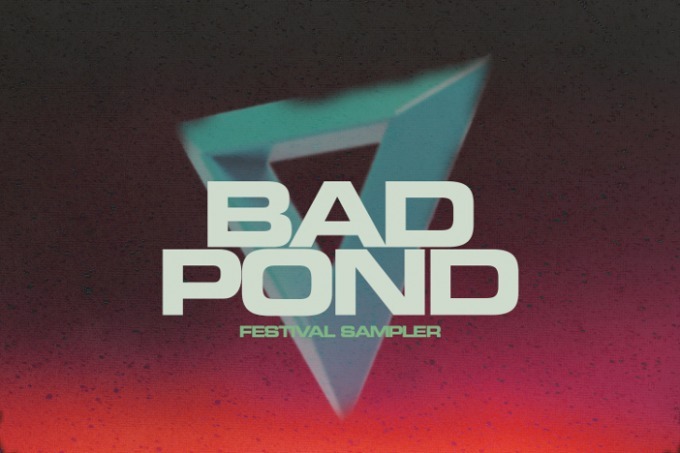 From math-rock to dream-pop, get a free taste of upcoming of Bad Pond Festival with this twenty-two track sampler. Celebrate women, support a charity, and feast yourself silly. A dogged curmudgeon and a flawless performer who is happy to accept flowers from fans and stuff them down his trousers. 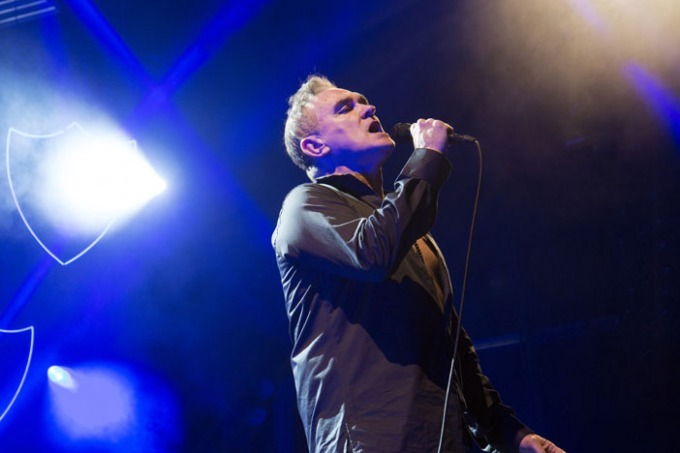 With some trepidation (and a few reservations) we went to watch Morrissey in action at the Brighton Centre. Meet the stars, snap up some art, and gawp at more cosplayers than you can shake a sword at. Prepare yourselves for more gigs, events, shows and productions than ever. 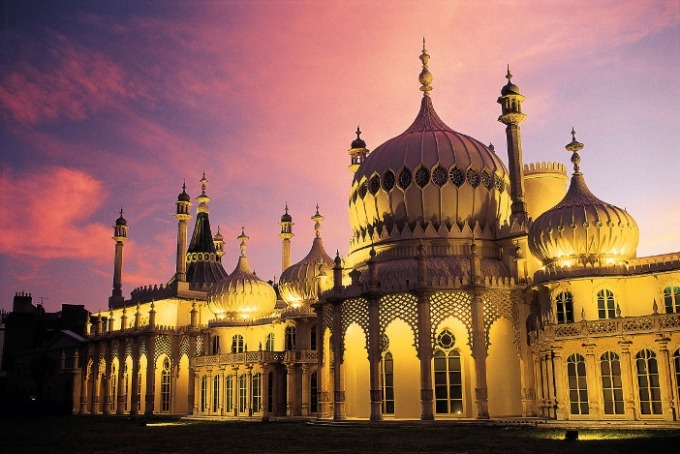 Brighton Fringe kicked off last night, and Brighton Festival begins on Saturday. What do you get if you cross yoga classes, a gin tent and an insect eating competition? Hove's Foodies Festival, that's what. 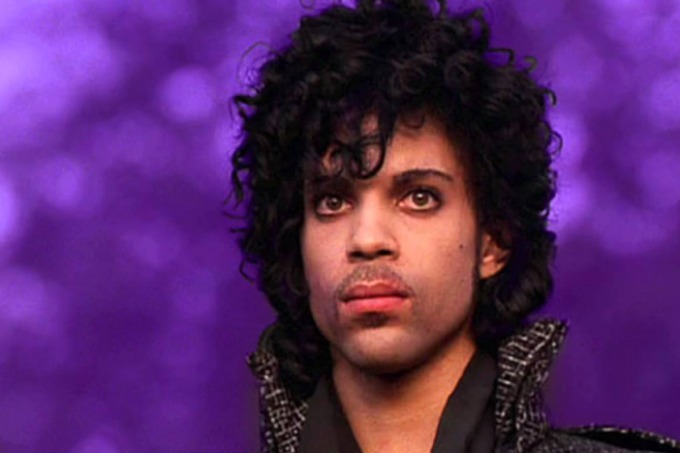 Pay homage to the purple Prince at this night of disco, funk and soul. With not a washed out soap star in sight, Brighton's Alternative Christmas Light Switch-On is set to be spectacular. Rabid rabbits and beatings at a Scout camp: this Halloween exhibition has it all. 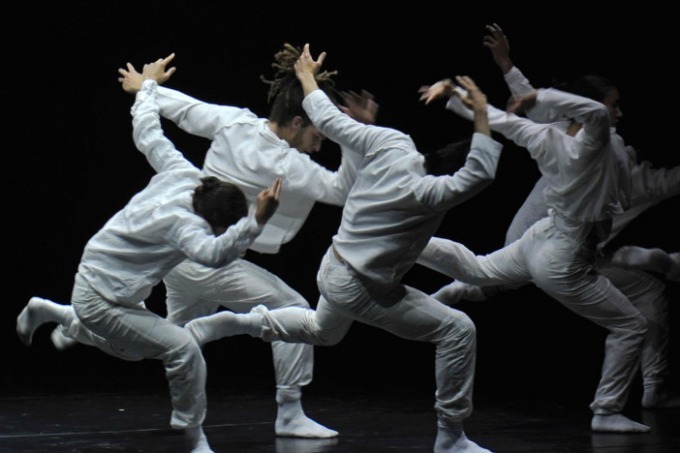 Shechter's back with another evening of innovative, immersive dance. 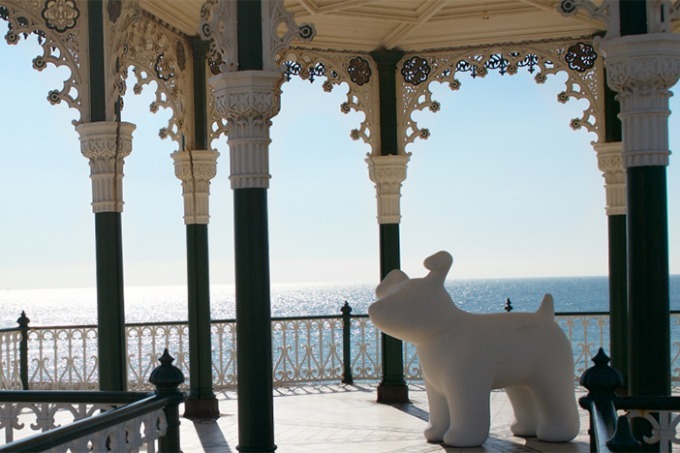 We spoke to the man behind Pop-Up Brighton about how he's bringing innovative, interactive and inexpensive art to the city. Fancy Playing The Great Escape? Applications open today for artists who'd like to play next year's celebration of new music. Grime pioneer and relentless collaborator Lethal B is coming to Concorde 2. 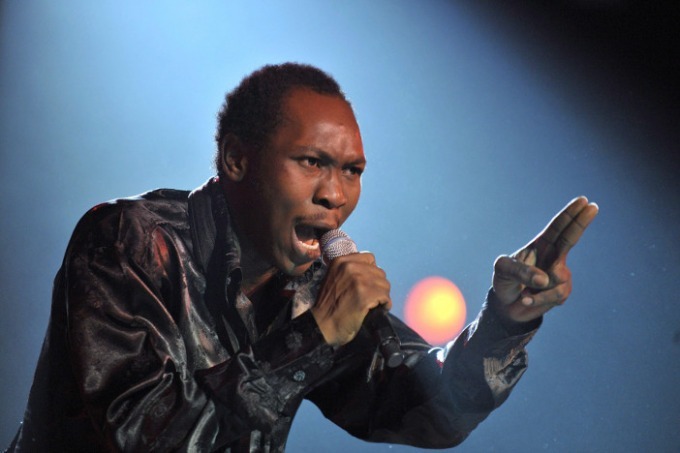 Seun Kuti's continuing the family tradition with uplifting afrobeat and challenging political commentary. Are you, er, Ready To Go back to the 90s? Republica are coming to Lewes. 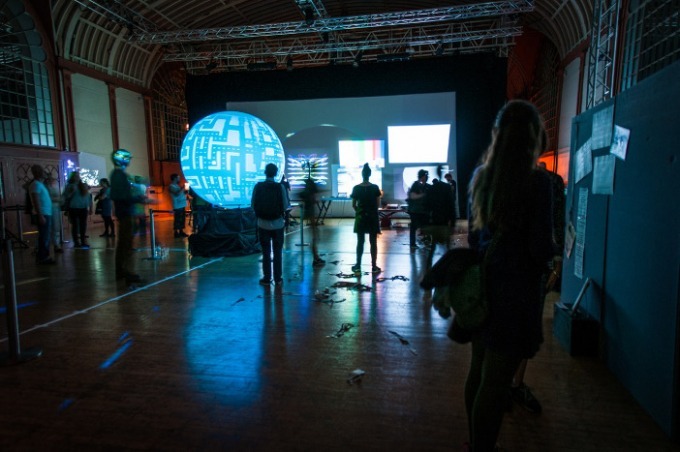 Fancy £500 to put towards your event at Brighton Digital Festival? 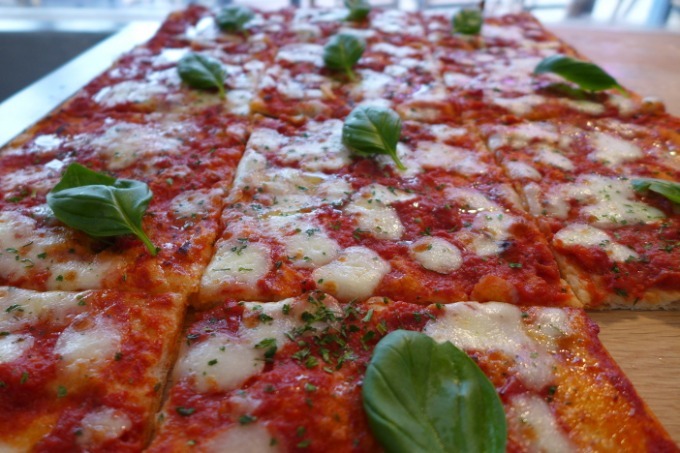 Authentic Roman pizza by the slice - be there, and eat square(s). Who says you don’t get something for nothing? Try these top-class free comedy nights at The Quadrant. They don't want to hurt you, they only want to make you come to their single launch. Talks, debates, hardware, demonstrations, gigs, clubs, and repeat. The Donky days are over. Well, for the Green Door Store. 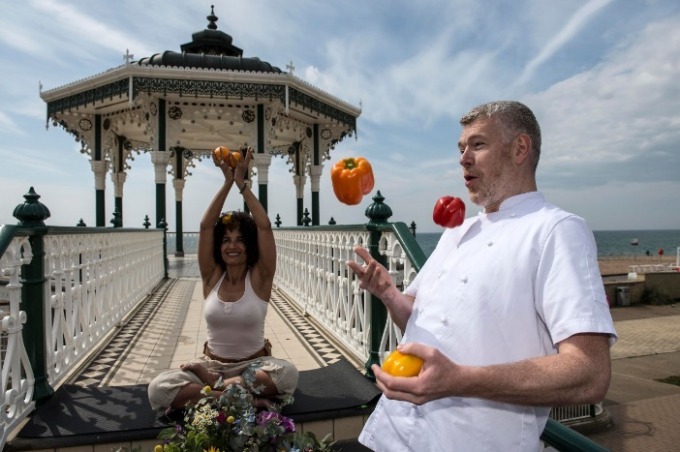 Oyster-shucking, herb-infusing, beef-grilling, chilli-challenging, beer-guzzling: spend your bank holiday embracing your inner glutton at Hove Lawns. SICK! Festival kicks off today, with three weeks of thought-provoking events themed around the darker sides of life and death. Well Rounded is back with a pop-up record shop at Oxfam. Femmeuary culminates with a night of creativity upstairs at The Prince Albert. 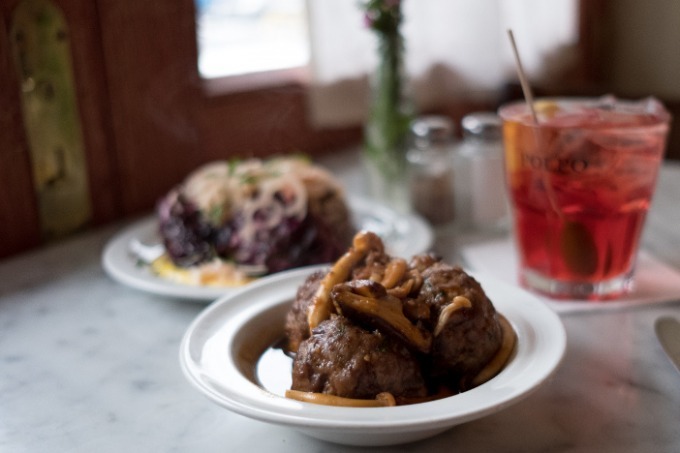 Economical and eco-friendly: here's an opportunity to improve Brighton by eating. Prohibition-era glamour in sumptuous surroundings - but is the new menu any good? AKAAKAROAR's fifth birthday party at Audio will be their last dance. Disclosure, Rudimental, Wu Tang Clan and more are playing at an airport in Shoreham. Fish Tank, Lady Skins and Port Rhombus are playing tonight at the Green Door. The enigmatic, atmospheric Jon Hopkins is coming to the Brighton Dome. Brand new comedy shows from two-thirds of the Badults gang. Scottish guitar superstar RM Hubbert returns to Brighton for an intimate show at The Caxton Arms. Glaswegians cause mass earache; audience is grateful. Head to Green Door Store to for a night of premium Brighton clubbing, courtesy of the Donky Pitch gang. Her debut album has been met with universal adoration. Can she maintain the hype on the first date of her UK tour? 90s acid house king DJ Pierre on doing business in Chicago pet shops, playing clarinet in a marching band, and his other influences. The electro duo kicked off their European tour with an impressive sold out show at the Concorde. Headlined by Kamo & Krooked, Hospital Records' showcase proved once again that drum'n'bass is alive and well. Huge music lovers, who better to kick off our new self-explanatory series, All Time Top Ten than Jordan and Harvey? By day, a calm and earthy festival with healing fields and workshops; by nightfall a raving, glittery wilderness. 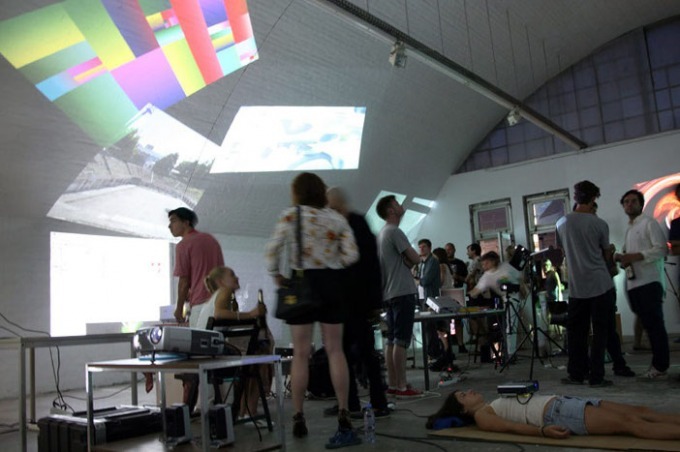 Playgroup Festival returned in a smaller, more intimate incarnation - thankfully avoiding the rainfall that plagued the event last year. It's all about naked jelly wrestling, ever-moving mini sound-systems, a roller-disco and the rave police. Sinna One and Req's dead rock star mural will be the first thing visitors to Brighton will see. Best known as a d'n'b producer but Zinc's been changing the game and switching genres for the past 20 years. ENK is exactly as you’d hope: rowdy, shouty, witty, and packed closely with people having a blast. 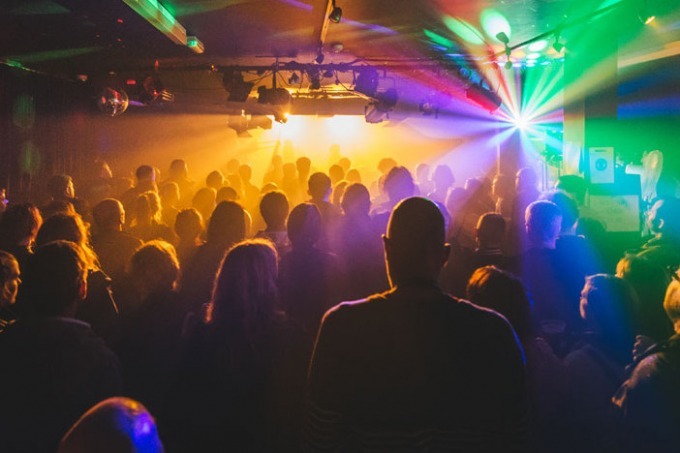 There aren’t many club nights in Brighton that focus on liquid drum’n’bass, and that’s because they couldn’t compete with Jazznote. Donuts has a musical policy of classic hip hop with 90s pop hits and the occasional leftfield banger from whatever genre the DJ fancies. Premier weaves a set that's exciting, laden with recognisable samples and beats, and utterly relevant. Want To Perform With Rizzle Kicks? AudioActive are throwing a party which will be headlined by Rizzle Kicks, and are looking for two local acts to play on the night. Tight, stylish and unafraid of a panpipe sample, Wolf People are weird but wonderful. José González's band Junip to play the Haunt to help promote their second album. Deptford indie rockers Athlete to perform their debut album 'Vehicles And Animals' in full. New club night Forekast book Floating Points for their third night on at Concorde 2. Be Nothing offer Britney, inflatables and Jägerbombs for their birthday at the Blind Tiger Club. Brighton's most intense rock band Physics House Band live at Green Door Store. Grime lord Trim, party-starter Tessela and local boy Etch booked for Below The Line. Ivy Lab is the new joint project of Sabre, Stay and Halogenix and, as you’d expect, this collaborative brainchild is pretty mixed up. We’re not entirely certain we’d class mid-April as winter, but we’re still pleased to welcome the conclusion of Rinse’s four-month party to Brighton. It’s on the second Friday of the month starting in April, it runs from 11pm to 3am, and it’s free. What else do you need to know? Anyone who’s caught an Ojo De Gringa set before will be familiar with their musical craftsmanship, jazzy influences and complex compositions. They’re all accomplished, performers, which means their live sets are always executed with fun and flair. Sea Monsters day three saw Abi Wade, Holy Vessels, Plasticine and Jacko Hooper take to the stage for Love Thy Neighbour. The ten-year-old Brighton subcultural feud celebrates its anniversary with a glorious tongue-in-cheek showdown at the Concorde2. 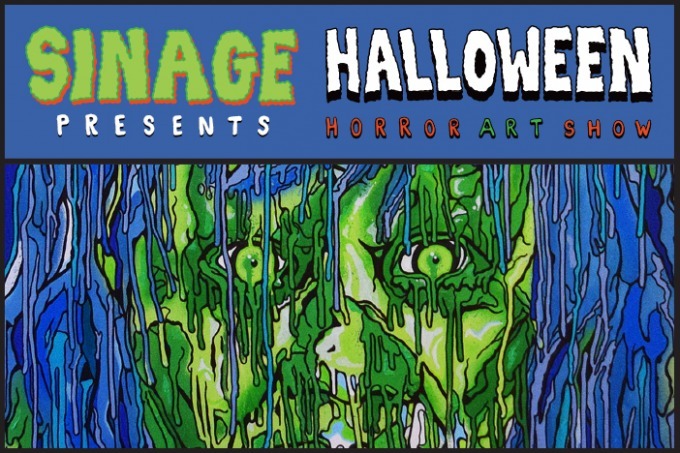 Our Sea Monsters show was the first in the event's history to sell out in advance. But did it live up to the hype? There’s many reasons to love Goldie, he’s starred in both Come Dine With Me and a James Bond film, and his real name is Clifford. Waze & Odyssey's slick sound is perfectly of the moment and their mix for Dazed Digital will make you want to teleport back with them. A more party time James Blake with rhymes? 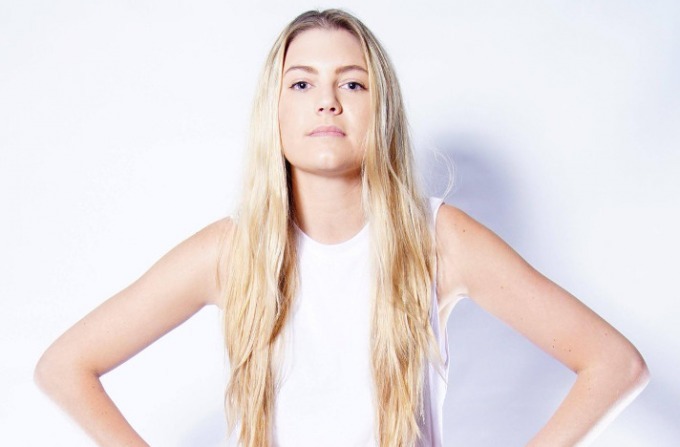 Paced out vibes from Hemsworth invite romantic escapades from the cool crowd. Last month the post-techno duo Plaid headlined a Playgroup-curated evening of exciting electronic music. Critical Sound are back with another weighty drum’n’bass line-up: Randall, Kasra, Foreign Concept, ST and Lofty. One of the most exciting artists to come out of hip hop for ages, can the potty-mouthed pop star cut it live? Applauded for reinventing breakcore, Aaron Funk is a long-haired legend in the world of glitch. Having been on our radar since the release of 'Manifestations' on Brainfeeder last year, Californian Mono/Poly hits us again with a proud new track entitled 'Punch The Troll In The Neck'. Tonight's a showcase by two of the most innovative crews in Brighton, Donky Pitch including Howse and Convex Collective showcasing local talent; Max Buzuk, Miles Courtney and Manaca. Prolific hip hop guru El-P is wordy, paranoid and a devout sci-fi fan. He's been committed to only releasing high quality works, and May's release of his fourth studio ‘Cancer 4 Cure’ is no exception. BTL again demonstrate their knack for choosing producers you haven’t yet heard of, but will later love. We headed to Sticky Mike's Frog Bar for a midweek knees-up with the Appalachian old-time country band. Below The Line is much more than just a club night. 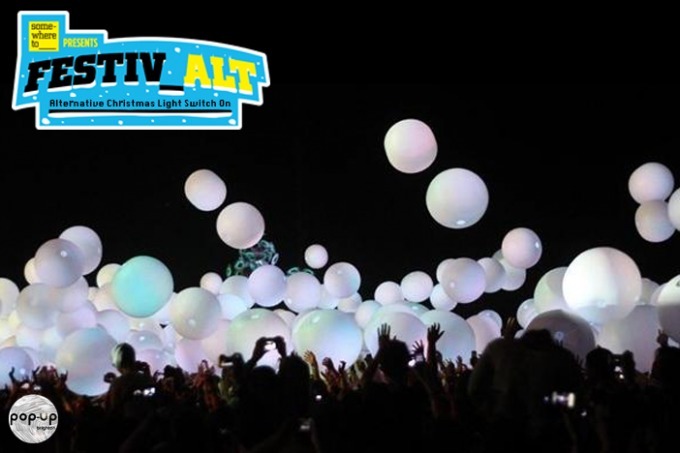 It combines cutting-edge music with a live-streamed TV show and blog. Bristol beat-god Kahn’s been inexplicably absent from Brighton club line-ups, and it’s about time he was booked. The creative team behind Producer’s Retreat have gone stellar this time, and the Green Door Store’s set to be transformed. Listening to Caspa’s ‘Rubber Chicken’, released back in ‘06, you can hear how the heavy, simple basslines defined the dubstep genre. Having released dozens of jazz compilations, the Gilles is renowned for creating great party atmospheres and reading the crowd perfectly. Should you be bigger than Biggie? Got fresher flows than Flow Dan? Could you teach a thing or two to London Zoo? Mature b-boy chats to us about his new album and live show, the decline of hip hop, and being a reluctant front-man. Enjoy the heart and passion of street busk jazz, without your nether bits contracting frostbite. Behold as the Concorde fills with b-boys. Heads nod, Red Stripes are held aloft – it can only be a Rarekind night. Like a jazz John Peel, Gilles Peterson’s inclusive and original shows on Radio 1 have made him one of the station’s best-loved DJs. Lightly addictive and unforgettable, hearing these bands isn’t an experience you’ll regret. Like a butterfly finally escaping a nineties fem-pop chrysalis, Mel C emerges once again to show us her solo skills. Love Bieber, but prefer your music a little more grass roots? Hobbie Stuart could be right up your street then. Don't do it alone, do it with others, to music. Contemplate the point of it all that is. What were you thinking of? We hope it was the innocent gloom of Melancolonica. Thirsty Ear Crew are down to teach us how to drink rum, party hard and fuse funk, soul, jazz and northern soul. A bit like snorting popping candy, Johnny Foreigner's live shows are about as distinctive an experience as live shows get. Without the eye-watering pain of course. Breaking up the grey, bleak wait until summer comes again, Submotion Orchestra's dubstep melodies get us dreaming of teeny cocktail umbrellas. Ghostpoet lends his voice to accompany Create in Brighton's showcase of our brightest and best creative brains. What a nice chap. Probably the most aggressive noise-pop band to ever be featured on Gossip Girl come back to Brighton. Nostalgic shoegazers Spotlight Kid are bringing the psychedelic 90s back one hip-sway at a time. Bloody hell, Detroit techno god Theo Parish is in town and he's bringing Julio with him. Jessica Marshall McHattie tells us all about why High Places and Anneka are both worth sacrifing your pinkies to the cold. After attending Slip Jam:B for five of its 13-year stretch, Jessica Marshall McHattie explains why this is hip hop at its most pure. Ray-guns and moon boots at the ready, as we celebrate robots and space toys in Hove this month. Beam us up, Scotty. Shlohmo’s lo-fi, psychedelic take on the LA hip hop beat scene has gained him many admirers, especially as he’s still but a youth. Why be jostled around at a gig when you can enjoy it from the relative safety of a cinema seat? Less popcorn spillage too. Dreamy three-piece Blouse (playing at Aereo) make the kind of music Sega would have used if it made games about falling in love. One of the finest hip hop producers ever, J-Dilla's hold on the genre lives on strong after his untimely death in 2006. 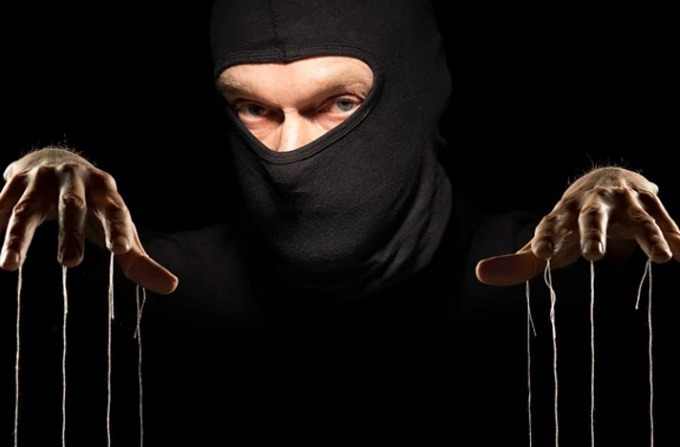 Get cracking on those anecdotes and one-liners, there's Fringe goodies to be won. Maya Jane Coles' love of smooth, simple beats and chunky basslines place her as one of the key members of the new house scene. Following this German duo's packed night at Digital last October, their latest LP has gone down so well they're still on the road. A new album from Fanfarlo is coming and they're bringing their heart-rending indie to town to show it off. 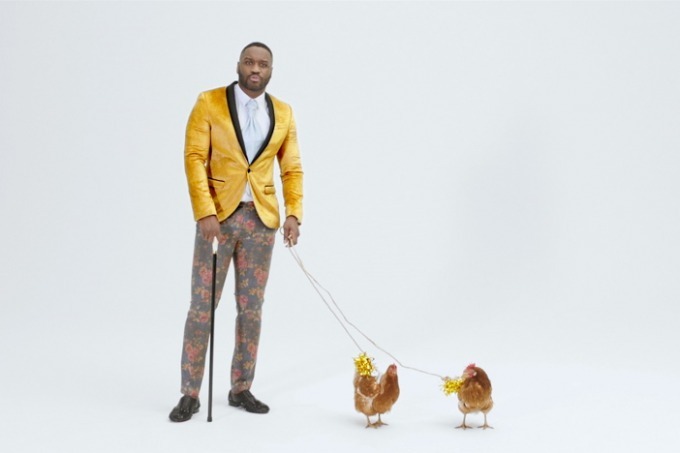 Top notch comedian comes home to Brighton, recommended by the BBC, this time in a tiny venue. 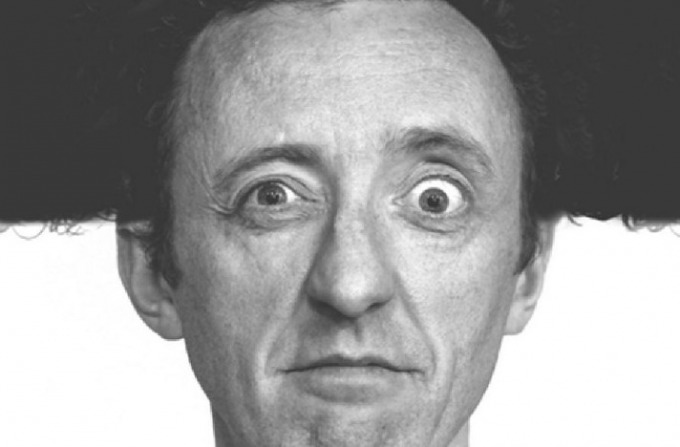 Last time he played at the Corn Exchange, and he was very funny. Two great Brighton up-and-coming bands at this gig. The Valentines swaggering rock'n'roll meets Tyrannosaurus Dead's 90s lo-fi. Launching third album 'The Raven's Empire', David Bramwell promised it's not just about death – at least if it is the melodies are pretty. Devonshire boy done good Ben Howard is the kind of folksy nice boy who looks like he'd make a lovely English teacher if that music thing doesn't work out. Let's hope Guillemots fella Fyfe Dangerfield's new outfit are better at wigged out jazz instrumentals than they are at press photos. It's Goin' Off at Brighton's very own Riki Tik's mixes all of the current music we love from 90s garage, straight up hip hop classics to futuristic LA beats. Jessica Marshall McHattie put on her dancing shoes for this one. Electronic soundwaves infiltrate eardrums as Berlin based duo Modeselektor play a rampant set at Brighton's Digital. Jessica Marshall McHattie was one of the many that walked home with an impressive grin on their face. Eskmo, one of Ninja Tunes' coolest new producers, is unpredictable in many senses. As well as producing a live set of chaotic renditions and a full audio-visual show, on this hot, busy evening in Concorde 2, he's producing all manner of improvised instruments from beneath the table.